Winnie has been Artix Entertainment's first intern in a very long time. Here she answers some players questions about what it's like working as an intern artist for the AQ3D team. Do you have dreams of having the most majestic beard EVAR? 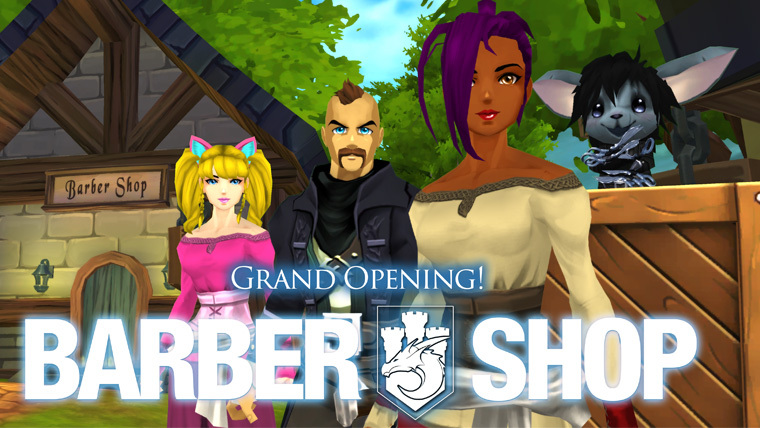 It is now possible to discover the secret of Slifsgaard's beard, and take it to the Barbershop to have it for yourself! Do you have the potential to become a caretaker of the Dragon's Graveyard? Earn Zakaru's staff through new daily quests that unlock once you have completed the story. New Parkour map now available! Make it to the top of the zone to unlock the Dragon's Graveyard Parkour badge and the title, "Trick Jumper". 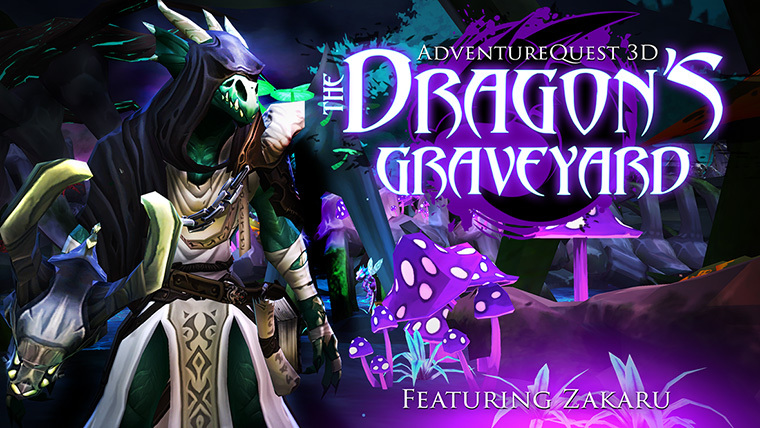 Zakaru returns in the epic finale of the Dragon's Graveyard! Continue your adventure to the top of the tower. 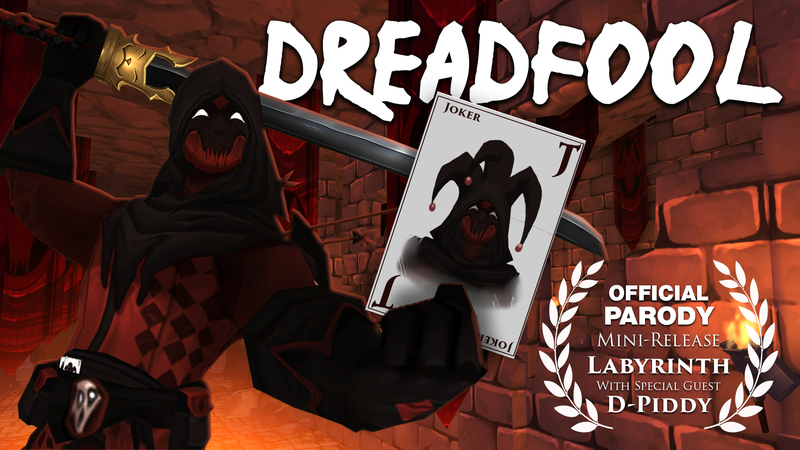 Also in this release, we have updated AdventureQuest 3D to Unity 2018! 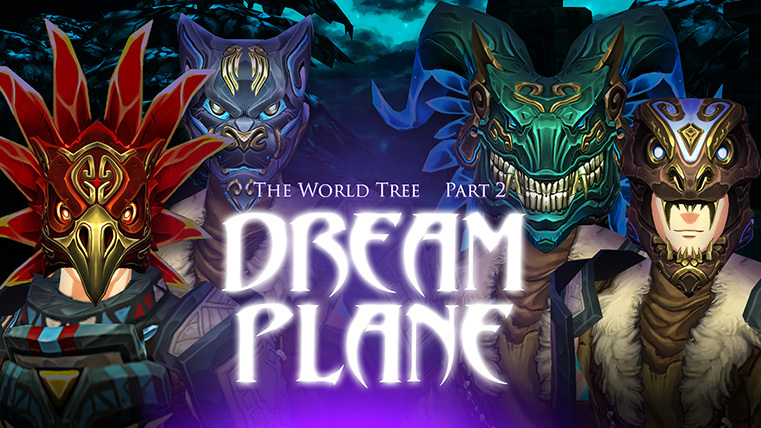 Build your own character and play with your friends in our expanding fantasy world no matter what device you are on.Search the app store or steam for AdventureQuest 3D.